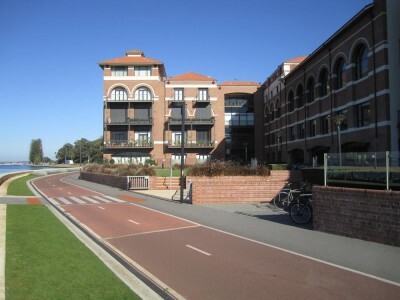 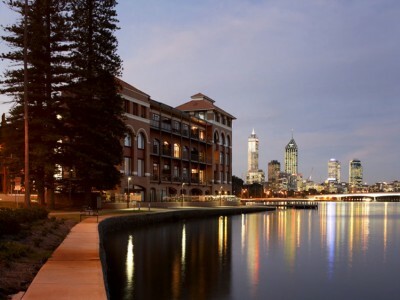 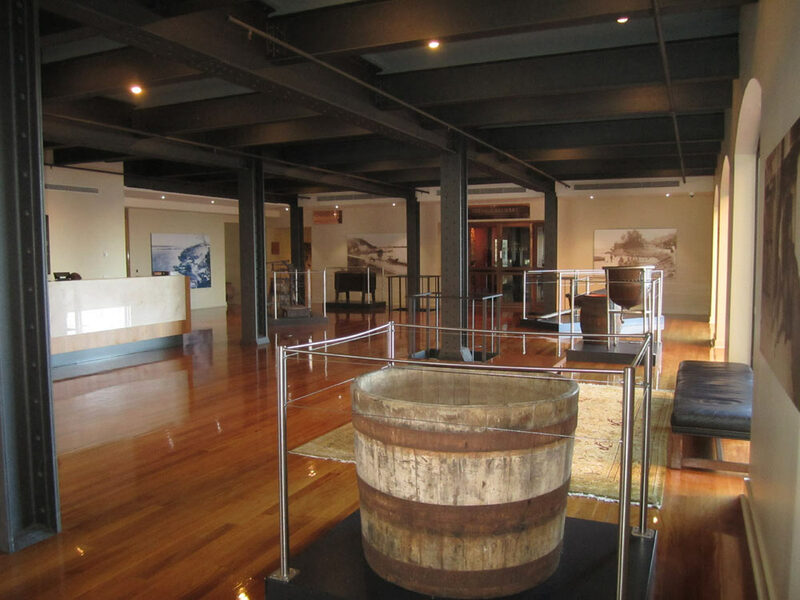 The $54 million Old Swan Brewery project involved the meticulous restoration of the most visible group of historic buildings on the Swan River waterfront. 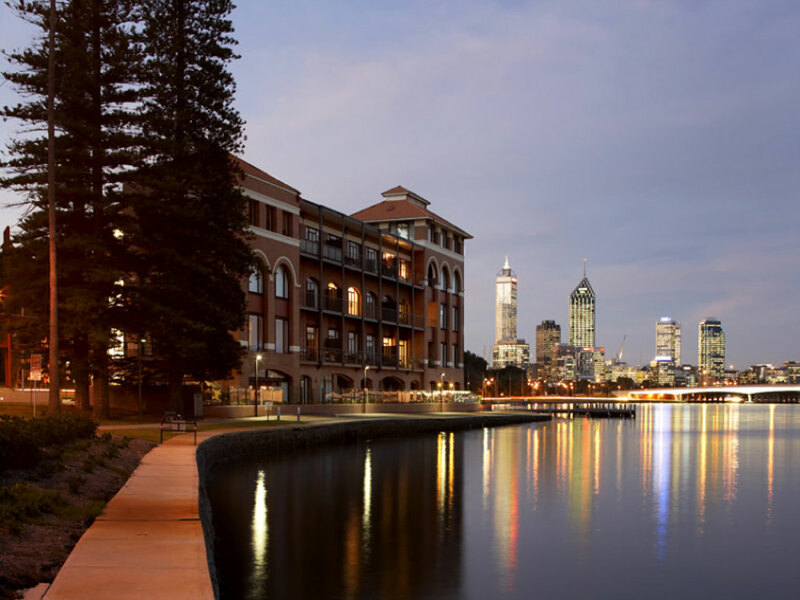 This project included the conversion of the heritage listed Old Swan Brewery on Mounts Bay Road in the Perth CBD into a bustling mixed-use precinct featuring 30,000m2 of commercial office space, restaurants and 28 luxury apartments. 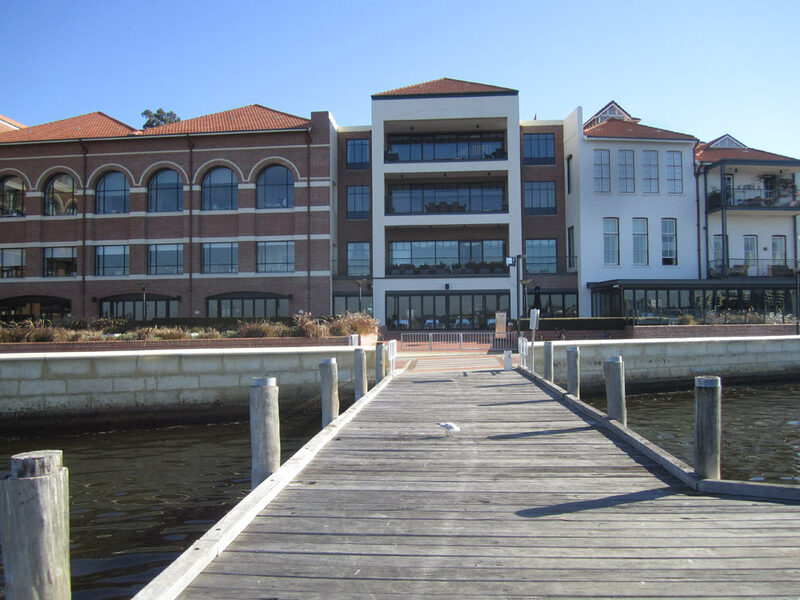 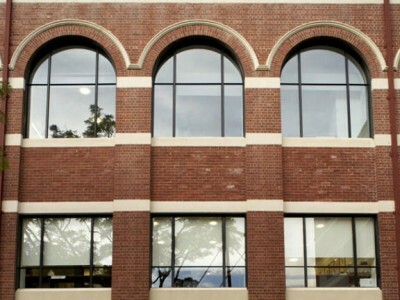 BCA Consultants was involved in electrical, ICT and communications,fire and security engineering services. 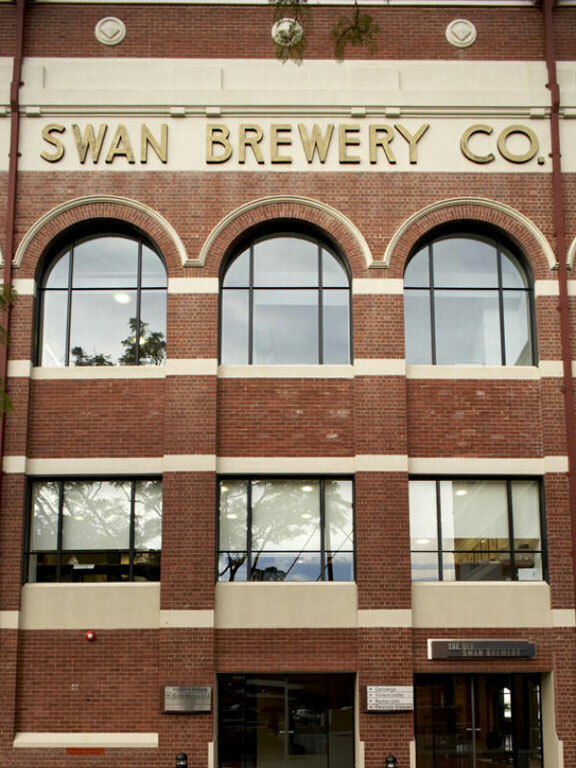 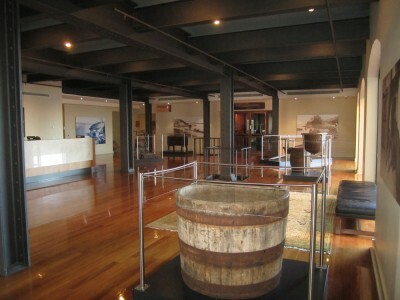 A unique and significant project, the Old Swan Brewery was subject to planning issues and controversy, resulting in a protracted 10-year construction timeline. Eventually the building was successfully restored to its original grandeur, with greatly enhanced amenity and functionality.